Don't have a login? Sign up here! 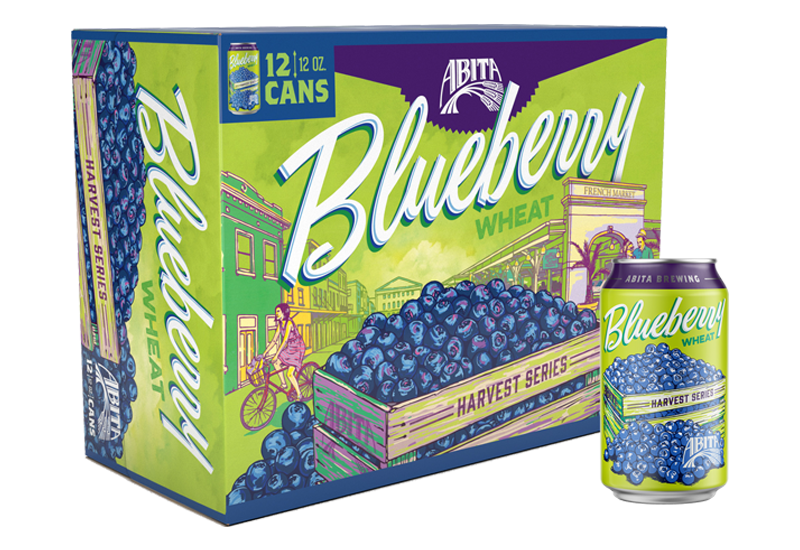 This crisp wheat beer has the aroma and flavor of fresh Louisiana blueberries. 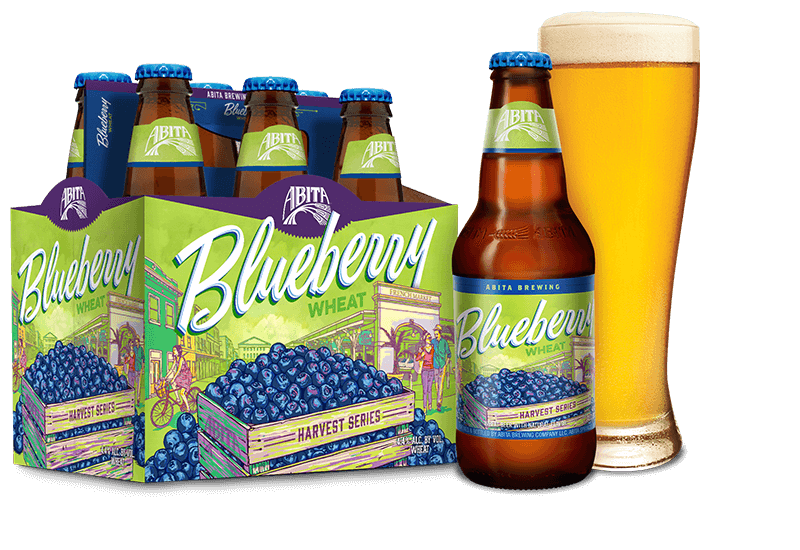 It’s brewed with pilsner and wheat malts and hopped with German Perle hops, then the juice from local blueberries is added to complement the toasty malt flavor. All of our Harvest Series brews are made with the finest Louisiana-grown ingredients keeping us Louisiana True®. Love craft beer as much as we do? We’re always looking for passionate and hard working people to join our family! If you’re interested in being a part of the Abita team, we’d love to hear from you. © Abita Brewing Company. All Rights Reserved.